Sadly, there’s no holiday to make fun of, or change in season to reference for this week at the movies. Happily, I’m still very pleased about having seen Guardians of the Galaxy Vol. 2 a hand full of times since it came out. 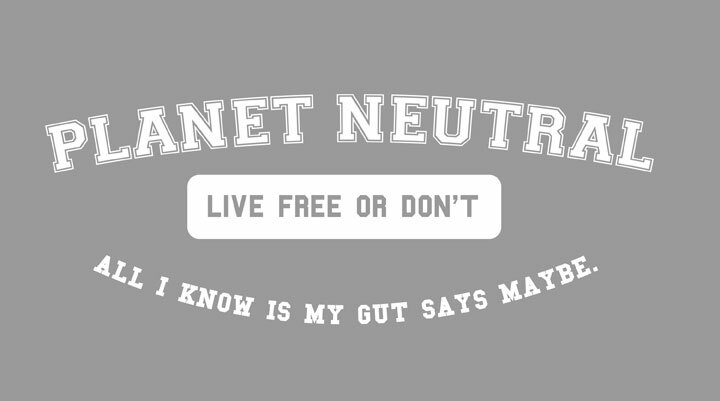 On everything that’s coming out this week however, I’m aggressively neutral. From the outset, Guardians of the Galaxy: Vol. 2 has all the makings of a hit. A sequel to a gigantically, if not surprisingly, successful movie, the latest from the Marvel Studios hit making machine, the middle movie in a planned trilogy, and the film that essentially kicks off the 2017 summer movie season! And like most situations where an expectation exists, the likelihood that the exact opposite will happen is staggering, the aforementioned success of the first film being a prime example. So, the fact that Vol. 2 met and exceeded my personal expectations is a feat worthy of applause and all of your time and money. How it achieved this “lofty goal” however is what makes this movie so enjoyable. Hey! 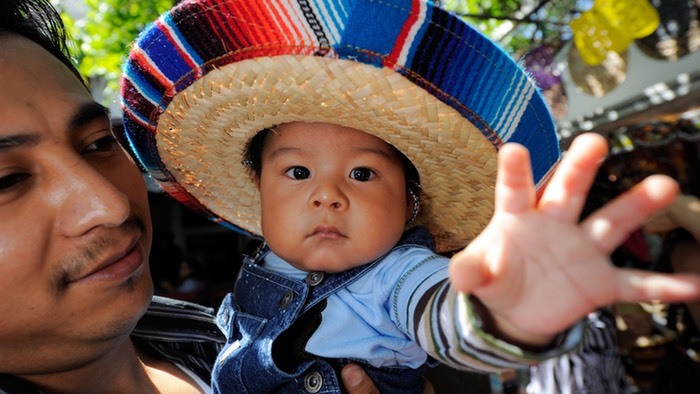 It’s Cinco De Mayo! The American tradition of celebrating appropriation of yet another people’s day of celebration as an excuse to get beyond wasted. Looking at you, anyone who has a Kiss Me I’m Irish shirt. So get ready to sneak some beers into Guardians of the Galaxy Vol. 2 because that’s really the only thing worth seeing that’s out this week.